The 115th Congress gives way to the 116th Congress this week, but one thing that won’t be changing in the Capitol (at least not immediately) will be the ongoing partial government shutdown. 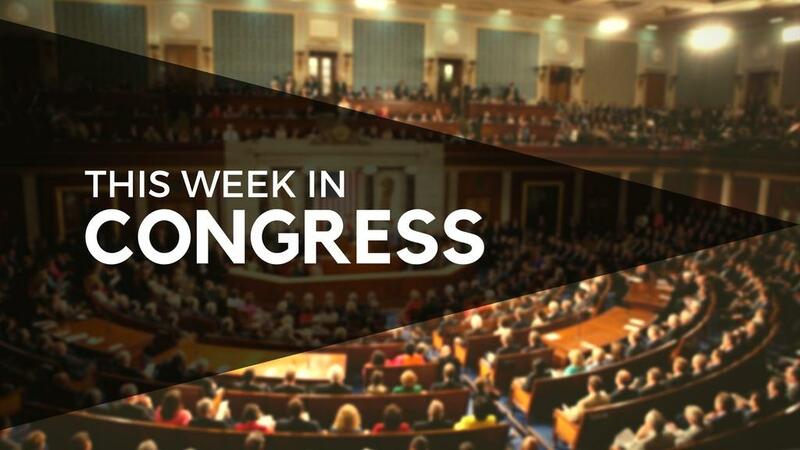 After pro forma sessions with no votes were held on Monday and Wednesday in both chambers, the 115th Congress adjourned for the final time. The 116th Congress convenes on Thursday. In the House, lawmakers will elect the Speaker of the House, which will likely be Speaker-designate Nancy Pelosi (D-CA), before taking up its rules package for the new Congress. It’ll then take up two bills aimed at ending the partial government shutdown ― one funding Homeland Security through February 8th and the other reopening the agencies impacted by the shutdown through September. Given that President Donald Trump has announced opposition to any proposal to reopen the government without wall funding, they appear to be dead on arrival in the Senate. The Senate’s schedule after it convenes at noon on Thursday is yet to be announced. Pro forma session, no votes held. Electing the Speaker of the House Nancy Pelosi (D-CA) 219, Kevin McCarthy (R-CA) 192, Others 18, Present 3. H.Res. 6: House Rules Package for the 116th Congress (Title I) Adopted 234-197. H.R. 21: Funding Agencies Impacted by the Shutdown (Except Homeland Security) for FY2019 (old link) Passed 241-190. H.J.Res. 1: Funding Homeland Security Thru February 8th (old link) Passed 239-192. H.Res. 6: House Rules Package for the 116th Congress (Title II) Adopted 418-12. No recorded votes were held, while dozens of low-level nominations were confirmed by voice vote.